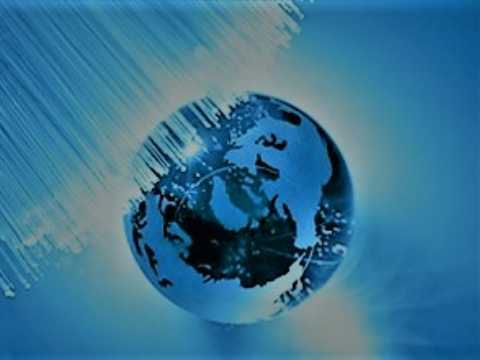 The TIC (Telecommunication Infrastructure Company) in Iran is advancing with its expansion of the fiber optic network. The telecommunication company targets expansion of 20 percent from its current network inventory. TIC owns a total of around 70,000 kilometers of fiber optic network and now plans to increase it to 84,000 kilometers over the next two months. Quoting the statements of Mr. Sadeq Abbasi Shahkouh, Managing Director of the TIC, the leading newspaper of Iran Tehran Times reported that the work is ongoing and would complete in another two months. Iran has an extensive network of fiber optic cables connecting its major cities and towns. 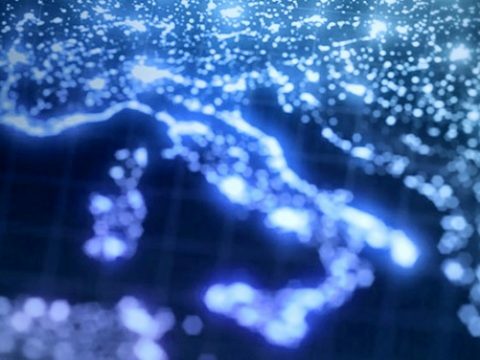 The international fiber optic cable connecting Europe and Middle East Asia passes through Iran. 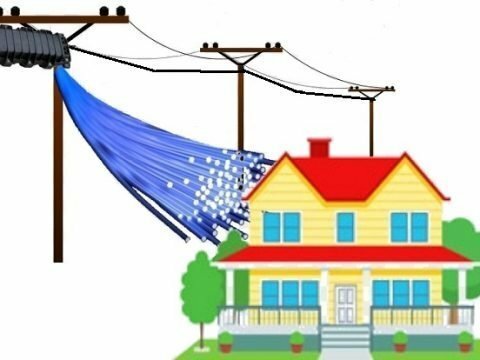 For long distance communication networks, TIC had ITU-T G.655 compliant optical fibers, while for backbone, metro-ring and access networks, ITU-T G.652 fibers are deployed. Iran has two major fiber optic cable makers such as Rafsanjan and SGCC apart from the fiber optic cable supplies from China and India. The Managing Director added that the project which is done by the company affiliated to the Information and Communication Technology (ICT) Ministry aims to expand national communication network for Internet service providers (ISPs). 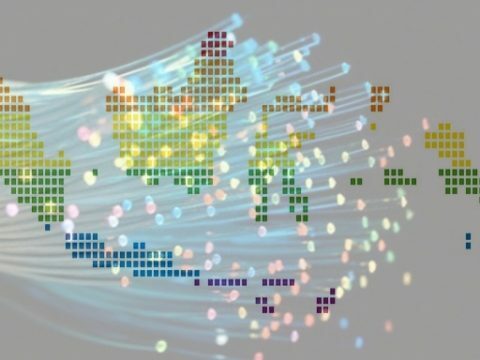 Besides the current network expansion, TIC will also enhance the network of transmission bandwidth and improve on the national Internet Protocol (IP) services. 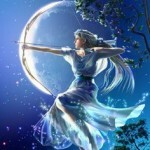 During the past ten months, the capacity of IP increased three times. The project aims to increase the capacity of infrastructures for ISPs and their quality. 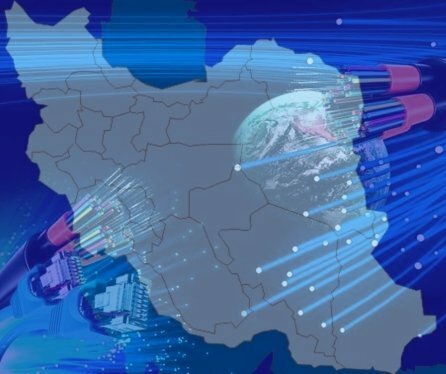 Iran has a national fiber optic infrastructure development plan and the Minister of ICT announced in December 2018 that the Government had already invested more than US$ 5 billion dollars to develop ICT infrastructures. ← 25G Ethernet vs 40G Ethernet: Which to Choose?